Defense lawyers say John Errol Ferguson is not mentally competent enough to be executed. John Errol Ferguson killed eight people more than 30 years ago— no one disputes that. But before those murders, he suffered abuse as a child, survived a bullet to the head and was diagnosed as a paranoid schizophrenic. Today, his lawyers say, he believes he is the "Prince of God" and the victim of a communist plot. For those reasons, Ferguson's attorneys have asked the U.S. Supreme Court to block his execution, which is scheduled for 6 p.m. Monday at the Florida State Prison in Starke. Ferguson's lead attorney argues that his client is so severely mentally ill that he doesn't understand why he is about to suffer lethal injection, so he should be spared under previous Supreme Court decisions. That argument has had some success in the past; when Ferguson was moments away from execution last October, a U.S. District Judge blocked it, saying that Ferguson's mental issues warranted "reflective consideration." Yet state and appeals courts have ruled in recent months that Ferguson is competent and that the rescheduled execution can proceed. Christopher Handman, Ferguson's appeals lawyer, disagrees: "This is somebody who literally has a 40-year documented history of mental illness." 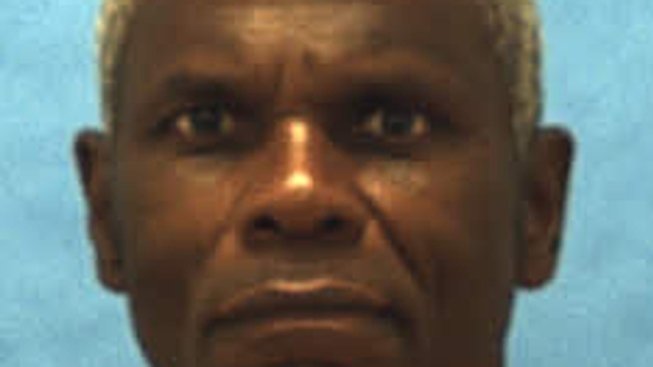 Ferguson and two others were convicted of murdering six people in a 1977 execution-style attack during a robbery at a Carol City house used by marijuana dealers. Ferguson dressed as a utility worker to gain access and let his accomplices inside. Most of the victims were friends who happened to drop by the house while Ferguson and the other men were there. The victims were blindfolded and bound, and the encounter turned violent after a mask fell off one of Ferguson's gang and his face was spotted by a victim. The decision was made to kill all eight people in the house. Two survived. At the time, it was the worst mass slaying in Miami-Dade County history. Ferguson also was convicted of the 1978 murder of a 17-year-old couple, Brian Glenfeldt and Belinda Worley, from Hialeah. They were shot as Ferguson, dressed as a police officer, tried to rob them while they were parked at a lovers' lane. Worley was raped. Handman said his client's mental illness manifested itself long before the slayings. Ferguson's alcoholic father died when Ferguson was 13, and that's when he started experiencing hallucinations, family members told the attorney. Ferguson also experienced abuse by his mother's boyfriends, then was abandoned by his mom and raised by his sisters in a vermin-infested shack in Miami-Dade County. When he was 21, he was shot in the head by a police officer in Miami. For several years in the 1970s, Ferguson was in a state mental hospital and was diagnosed with paranoid schizophrenia; he was twice found not guilty of crimes by reason of insanity. Handman said one doctor wrote that Ferguson should not be released because he was a danger to himself and to society. But he was released and, months later, he committed the Carol City murders. Ferguson is well known among death row inmates as unstable. Handman said that his client now believes he is incarcerated due to a communist plot. The Florida Attorney General's Office has maintained that Ferguson understands why he is being executed and therefore is eligible for the death penalty. 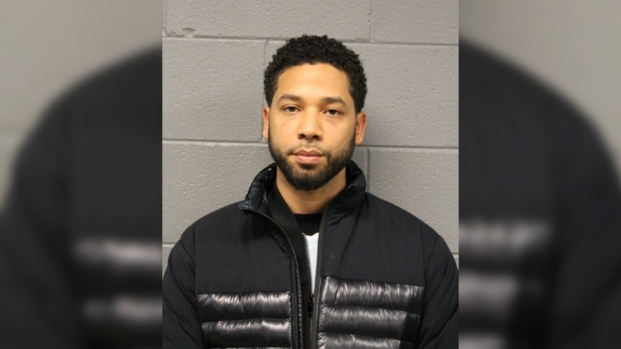 In a recent filing, the state's lawyers wrote that Ferguson "has a very long history of malingering mental illness to avoid legal jeopardy" and that he has exaggerated symptoms of mental illness. Ferguson's legal team says an inmate's awareness of his execution as the state's rationale for putting him to death is not enough. They argue that the inmate must have a "rational understanding," a higher standard than mere awareness. The U.S. Supreme Court set the rational understanding standard in a 2007 case, but Florida justices noted that the opinion specified that it wasn't attempting to "set down a rule governing all competency determinations." Ferguson's attorneys are appealing the state justices' ruling to the Supreme Court, saying that Ferguson lacks "rational understanding" that he will be executed and that killing him would "cruel and unusual punishment," violating the Eighth Amendment. Two groups have filed briefs with the high court on behalf of Ferguson: the American Bar Association and the National Alliance on Mental Illness. "How do you evaluate competence to be executed?" said Ron Hornberg, the legal director of the National Alliance on Mental Illness. Hornberg said it's sometimes difficult to determine whether someone suffers from a biological brain disorder, such as severe schizophrenia, or from sociopathic, borderline personality disorders. "In this case, the line is fairly clear," Hornberg said. Both Hornberg and Handman also questioned the effectiveness of executing someone like Ferguson. "It's not clear what executing someone like Ferguson would accomplish," Hornberg said. "Someone who is delusional and about to commit a crime won't be deterred from committing a crime just because Ferguson is executed."